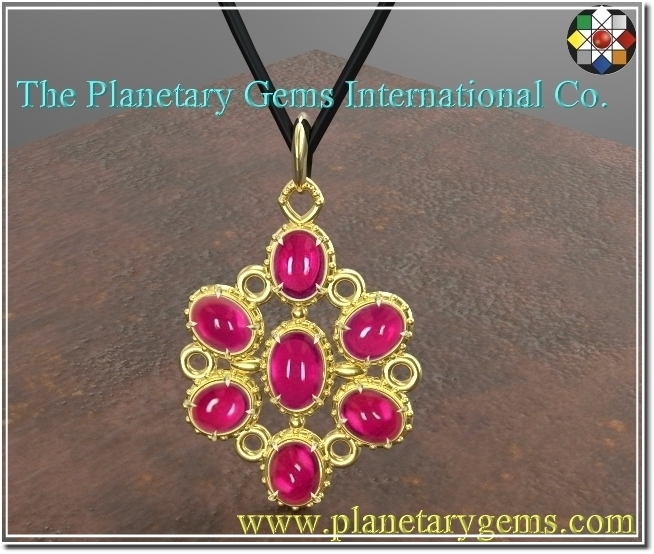 The Planetary Gems International Co. The gold standard in Astrological gems, Vedic Talismans, and Planetary Metal Remedies. Fine, Jyotish quality gemstones and one-of-a-kind, Personalized jewels for the discerning souls.